Do you have $52 Million to spare? Last month, we looked at a $9.3 million luxury estate in San Marino. 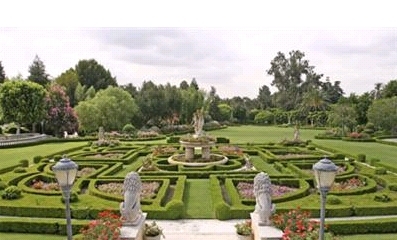 Today, I wanted to share with you an amazing Pasadena estate that has been on the market for almost two years - actually 645 days. Why is it taking so long to sell? 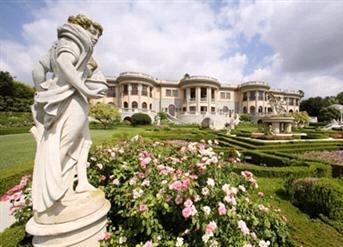 Well... it could be the fact that the price tag on this Pasadena beauty is $52,000,000. This begs a question, what can you get for $52,000,000? It gracefully sits on 4.63 acres right on the border of the prestigious Pasadena neighborhoods of Oak Knoll and Madison Heights. You can throw a really great party and have your guests choose any of the 15 bedrooms should they choose to stay over. There are 19 bathrooms on this property. The breathtaking European-style gardens feature an expansive lawn, topiary sculptures, stained glass domed pavillions, romantic resting areas, secluded pond w/bridge&a serene waterfall, enchanting walkways through bamboo&covered arbors,koi pond, meditation point, fountains, statuaries, water gardens, practice court and an elaborate Grecian-style pool with cascading spa. What a great spot for a wedding! The main floor of this one-of-a-kind estate features a Porte cochere, foyer, library, an office, a gallery, a lounge,an elevator. Of course, the standards like the Living Room, a ballroom, a dining room, Family Room and Kitchen are included. There are two suites on the main level, as well. The upper level includes a gallery, a media room and 8 bedroom suites. The lower level consists of 3 maid's bedrooms, a wine cellar, laundry,exercise room, a massage area, lounge, steam rooms, and indoor pool & spa. All the above is pretty much in the listing information in the Pasadena MLS service. But, here's some additional information that you did not know courtesy of LA County Tax Assessor's records. 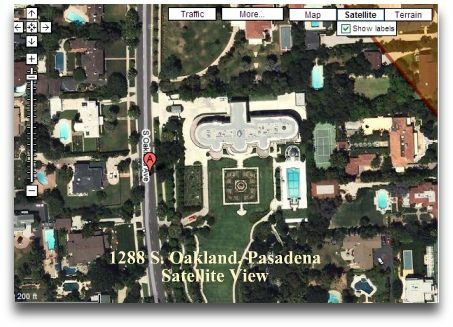 Believe it or not, LA County Tax Assessor considers this Pasadena Estate with over 15 bedrooms to be a Single Family Residence. This home was built in 1991 and last sold in 1997. 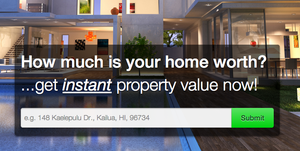 The current owner is paying property taxes on a bit more than $5.7 million dollars. So the question is, would you like to buy this Pasadena luxury estate? Would you be willing to spend $52,000,000 for the privilege of living there? What would be the first you did upon moving in? If you are ready to start your dream home search in Pasadena, please email me at Irina@Irina4RealEstate.com or call me at 626-627-7107 . 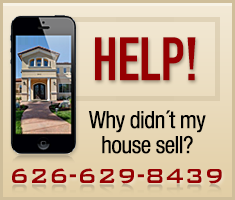 * Listing information courtesy of Pasadena Foothill Association and Coldwell Banker.